Patrice Kindl (www.patricekindl.com) is the author of Owl in Love and Goose Chase as well as other award-winning novels. She has shared her 1830’s home in a small village in rural upstate New York with a wide variety of creatures: a son, monkeys (she trained them to be aides to quadriplegics), birds, cats, dogs and hamsters. Her current household contains a singing, dancing, talking parrot, a faithful little black and brown dog, an old tiger cat and a very tolerant husband. 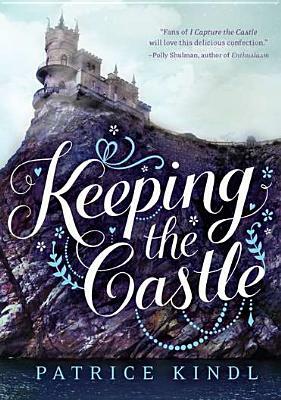 Kirkus Review A romp of a Regency romance told through the discerning voice of a witty teenage beauty whose family needs to her to marry for money.. . . Kindl respects the conventions of the genre while also gently mocking it. ...While the happy ending comes as no surprise, the path to it is funny as well as satisfying, with many nods to Jane Austen along the way.